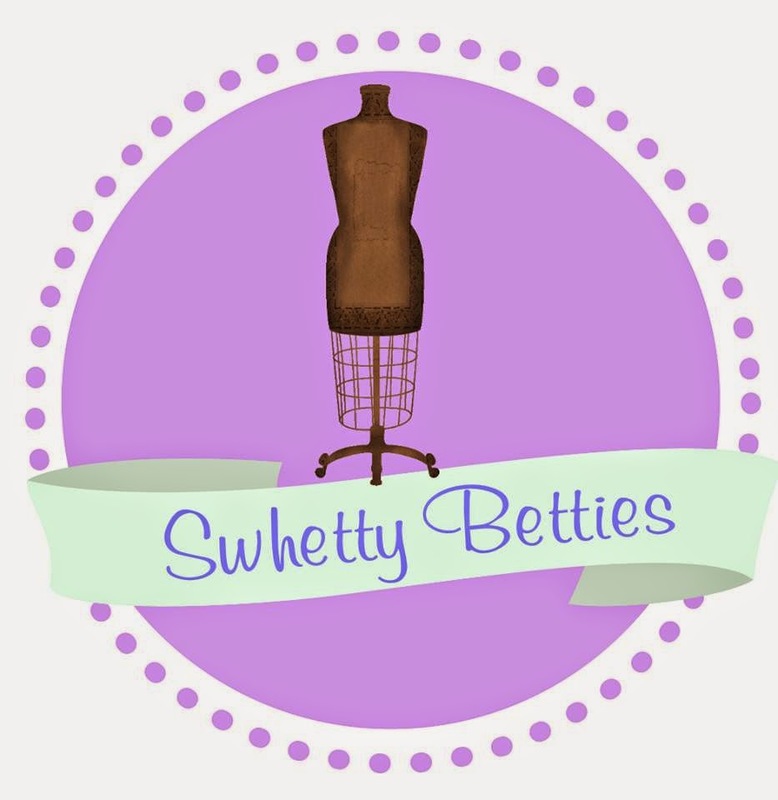 Swhetty Bettie's Blog: DT Sewversity Is Now Open! DT Sewversity Is Now Open! The idea to teach sewing came to me when I caught myself labeling a pattern “intermediate” when I knew it should be an “advanced beginner” pattern. I taught sewing long before I started designing patterns. Beginners learned to sew button holes, sew darts, insert zippers and finish seams. 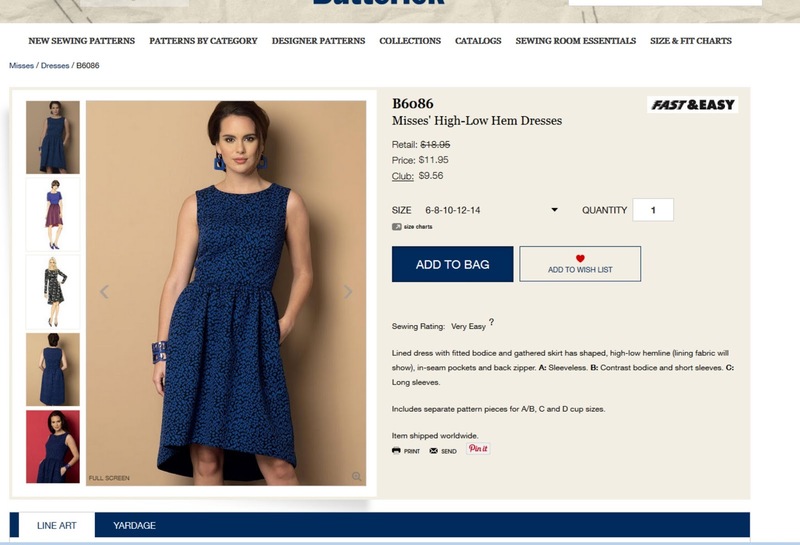 We worked with commercial patterns from “The Big Four”; Simplicity, McCall’s, Butterick, and Vogue. Naturally, the next question is “What is an advanced beginner?”. Most beginners know that they are beginners. An "advanced beginner" has mastered basic seams, seam finishes, closures and has made a few garments using the techniques above. Next, people might be called "intermediates" and later "advanced". What constitutes “intermediate” and “advanced” skills seems to vary among people. Some think that being able to insert a zipper and sew a dart is "intermediate". If you look at the major commercial pattern companies, you will get an idea of how they determine the skill level required for different patterns. Centered zippers, darts, buttonholes and narrow hems are beginner skills. 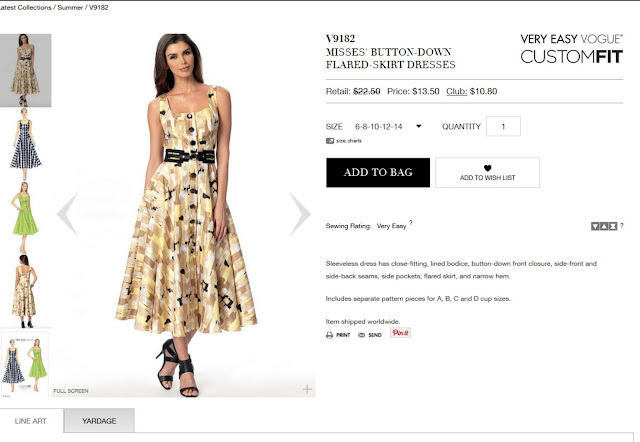 Below is an example of a pattern from Vogue’s “Very Easy” category. The techniques include buttonholes and a narrow hem. Very Easy patterns are intended for beginners or people who do not have a lot of time to spend constructing a garment. There may not be any hand sewing or much fitting required. Easy patterns are also intended for beginners but require the ability to do some fitting. There will be more techniques involved in “Easy” patterns than in “Very Easy” patterns. “Average” or intermediate patterns offer more of a challenge in fitting, and construction techniques. By the time a person is considered “Advanced”, he or she is able to draft patterns, use professional tailoring and construction techniques, and sew with a wide variety of fabrics. Here is another “Very Easy” Vogue pattern. This one includes darts and a zipper. Some who consider themselves beginners might be surprised to find that they are intermediates and vice versa. 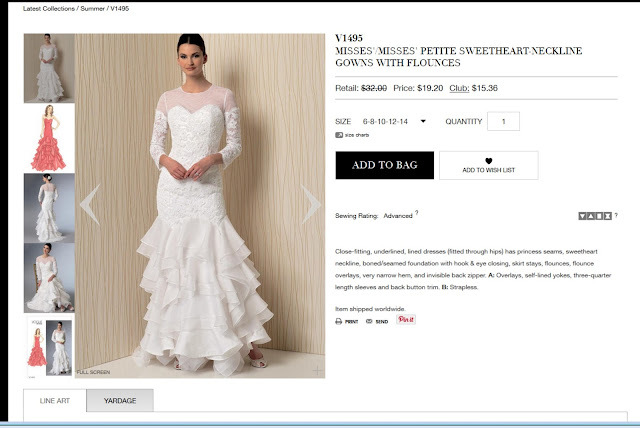 Others will say, “I only sew PDF patterns and PDF patterns should be easier than commercial patterns”. Still others will say, “I prefer my paper patterns. I don’t like all the photos and videos in PDF patterns”. Sometimes, it’s just a matter of preference.To truly be "intermediate" and "advanced" it makes sense to be able to sew any pattern designed for that skill level. I understand some sewists prefer to sew only a particular brand of pattern because that it was they are comfortable with. Again, everyone is entitled to have his or her preference. My classes are designed so that a sewist can use any pattern, PDF or paper. 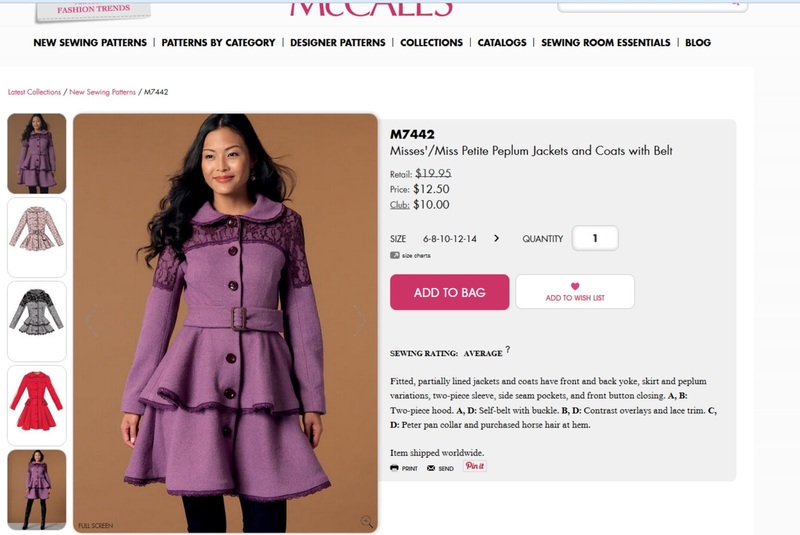 There’s a misconception that patterns should “teach” sewing. I am not sure that a single pattern could teach all of the basic sewing skills. 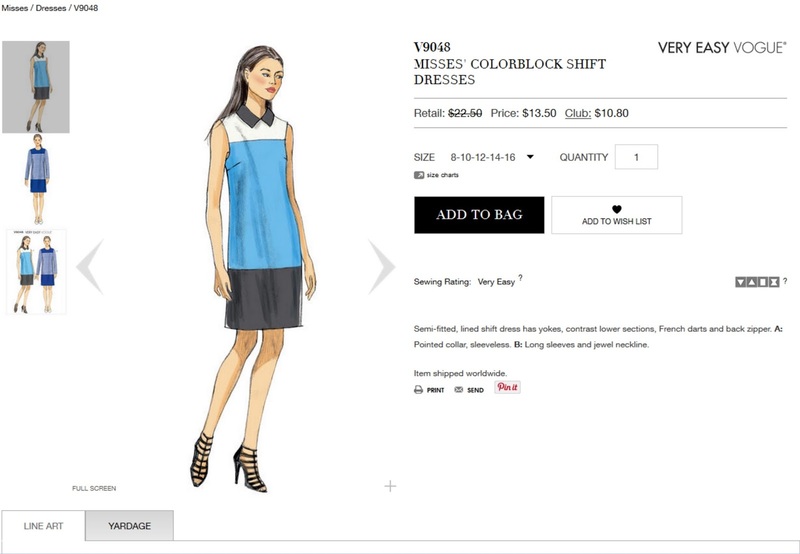 Some designers go to great lengths to make their patterns as easy to sew as possible. Every nuance of sewing a seam is explained in great detail. Others will tell you up front that you need to be able to sew a zipper on your own or be familiar with customizing a pattern to fit. This is the reason I decided to bring my “live” sewing experience to online classes. My self-paced classes are for those who want to advance and learn new skills. Students learn and perfect new techniques without investing time and money in garment sewing. I realize that not everyone is a perfectionist who wants his or her projects to look professionally sewn. Not everyone sews to sell or cares much about sewing buttons instead of just using a snap. There is room for everyone. When you buy a pattern, you are absolutely free to make any changes you like. I see no reason why you should invest in lessons if you are happy doing what you are doing. Not everyone wants or needs sewing lessons. On the other hand, if you feel your sewing could be better but do not know how to improve, sewing lessons may be for you. If you are a beginner or have not used your sewing machine in years, you may benefit from sewing lessons. My lessons include a great deal of information including how to sew zippers, buttonholes, darts, French seams, and blind hems . I also teach basic hand stitches. I have included 14 patterns specifically designed to reinforce the techniques taught in the class. Additionally, the patterns and practice exercises require the least amount of fabric as possible. Not everyone has yards of fabric at their disposal. At the end of the class, you not only have a strong foundation in basic sewing, you also have several finished items you can keep, give as a gift or sell. The class package is $125.00 and includes $70.00 worth of patterns. 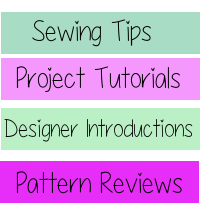 If you would like to see a listing of the major topic areas, please visit me at http://www.designingtwining.com/sewing-lessons.html . These lessons are really interesting and very complete.